I don’t like being called a millennial. It seems that negative words always follow to describe us. Restless. Unreliable. Always wanting something more, whether that be the next iPhone or next experience. Do millennials want more? Absolutely. And that’s why we take action and are constantly opening new doors. The next generation has this same spirit. They are bold and acting in compassion each day to transform communities. So instead of looking down, let’s look up to the younger generations! 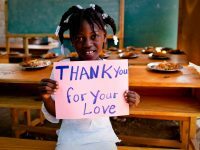 For this month’s Totally Worth It, we’re highlighting some technologies and stories that remind us that young hearts and minds have the power to change the future of poverty in the world. Pregnant moms in rural Tanzania can call an emergency hotline when they go into labor so they get to the clinic in time to give birth. Clinics aren’t usually close and there are few ambulances. These mamas need a ride they can count on and a smooth delivery! Why this is worth it: Those who think developing communities don’t have access to technology are lagging behind. Mobile technology is becoming commonplace and it’s innovators like these who are using it to save lives. A smartphone app is allowing the registration of more birth certificates in Africa. That means more legal representation for kids. Why this is worth it: More kids can now have a voice. And a chance. 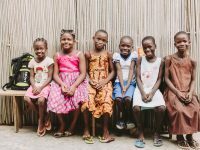 Since the app launched, 830,000 kids have been registered and given birth certificates! That means they have greater access to formal education and health care, too. With visibility in society, they can look hope in the eyes. Struggling families in Somalia can join a WhatsApp group to raise funds for lifesaving supplies and build a network of community support. Why this is worth it: Somalis are on the brink of a famine. Social media lets them turn to their neighbor for help easily and quickly. They can make money transfers and find hope for survival in a matter of minutes. The Internet is weaving lives together. 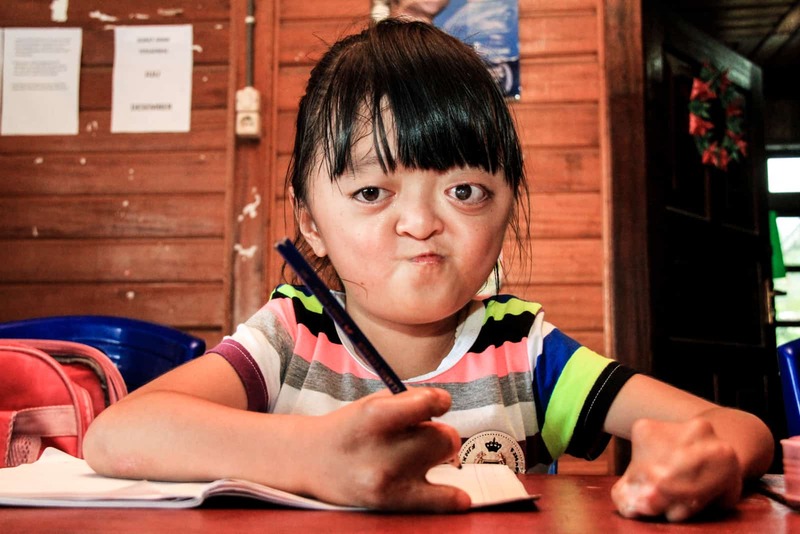 Karunia, a 6-year-old with Apert syndrome, is transforming beauty standards. She knows she is beautiful just as she is and is teaching her small community about self-acceptance! Check out the blog “I’m Beautiful Like My Mother” to learn about more about this confident girl’s journey. Meet Salama: a Kenyan girl breaking the cycle of poverty by building a foundation in education. Her mom must break rocks for 10 hours each day to feed her family. But Salama won’t have the same future. As a girl who loves to learn and dreams of being a teacher, she’s more than just a role model for her younger siblings. She’s impacting the entire community! You go, Salama! Watch She’ll Save the Entire Family and subscribe to Compassion YouTube for more stories. 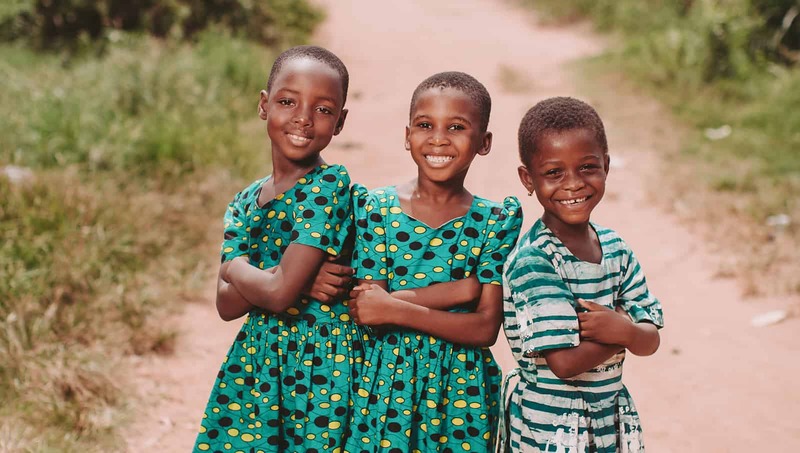 Grace, Makafui and Delali are friends from Togo who dream of opening a hair salon when they grow up! “The name of the salon will be ‘I Will Praise You.’ We can do anyone’s hair and make them feel beautiful, even if it’s a different kind of hair,” they say. Talk about girl power! These fashionistas are leading the way for other young girls to be more self-confident and buck the trends. Loving their style! This group of eighth-grade boys from Biltmore Church in North Carolina sponsored a child together! These awesome guys are putting what little money they have as students into something bigger than themselves. Teenagers, like Rebecca, are literally climbing mountains to act for kids living in poverty. Mandy Arioto, President and CEO of MOPS International, with her husband, Joe, and kids, Charlotte, Elle and Joseph. 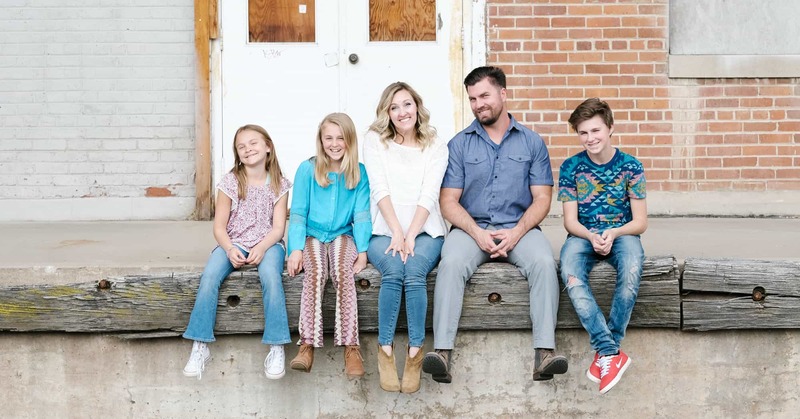 You Make Me Hopeful for the Future of the World: President and CEO of MOPS International, Mandy Arioto, wrote a letter to her kids about the future of the world. Here’s why the next generation is giving her hope! How are you inspired by the young people in your life? Share a story of a youth you know who is giving more than getting, loving more than hating, or doing more than complaining. For more stories and news that ignite compassion, see previous installments of our Totally Worth It series.